4k00:16Silhouette of crude oil pump at colorful sunset in the oilfield. 4k00:13Working oil well. Cloudy sky. 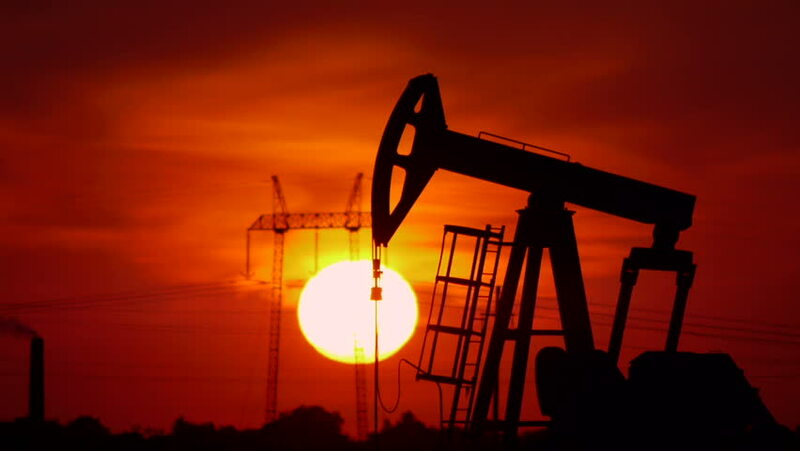 4k00:18Silhouette of crude oil pump at sunset.